Essential Question: How do you plan and execute a public arts event? Public speaking skills: coherence, clarity, preparation, integration of graphics/multimedia, etc. Meet with arts teacher and/or ELO supervisor to review artwork, experience, and inspiration in relation to: visual arts, music, theater, writing, or other creative interests. Determine the arts discipline that will be focused on (visual art, music, theater, dance, poetry, or creative writing). 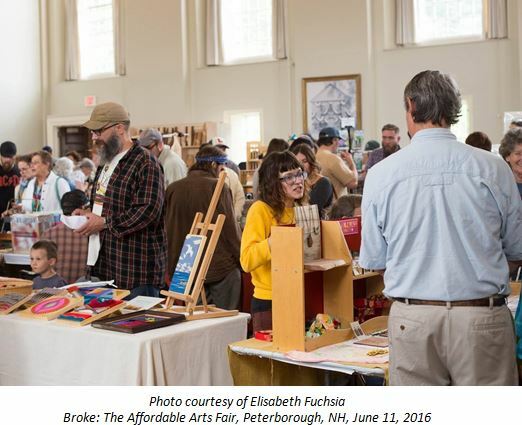 Meet with at least two local arts nonprofits, and interview a representative. See sample interview questions. 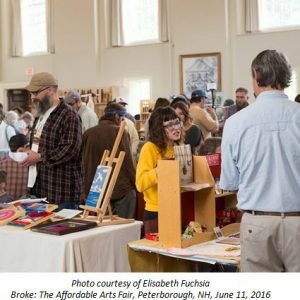 With support and guidance from a community partner, research local arts nonprofits and work collaboratively with a mentor to identify artists/performers, audience, location, plan, promote, and execute an arts event. Maintain a sketchbook/journal practice reflecting on interviews, ideas, inspiration, timelines, and progress. Engage in constructive collaboration with community partner. Student compiles a portfolio throughout the ELO including visual and written documentation of the event and the process of organizing the event. Students are assessed based on their portfolio and the final portfolio presentation to an audience which may include peers, teachers, community partners, and/or other audience members they select; their final reflection; and the community partner’s final evaluation . Students self-evaluate their work throughout the semester on the school wide problem-solving and self-management rubrics, and their final presentation on the speaking rubric. This ELO depends on building relationships with community partners. Schools that are interested in implementing a similar ELO should reach out to a wide variety of arts non-profits, as it might take multiple tries to find an appropriate fit. This ELO could be perfect for students who are interested in a variety of art disciplines: visual art, music, dance, theater, poetry, creative writing.